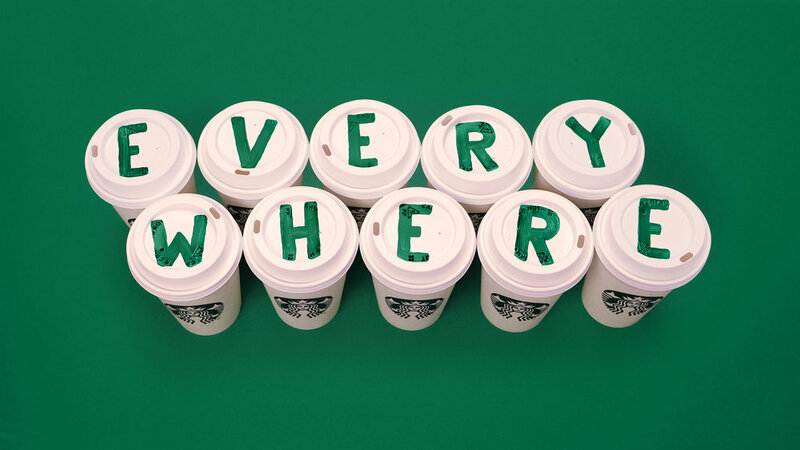 Starbucks is the fuel that's available everywhere, while Visa is the facilitator that can take you anywhere. This simple insight was the genesis of an integrated co-promotion campaign for two of the world's largest brands. All content was filmed by either myself or my wife Courtney. She edited the :60 while I created and photographed the hand-painted lettering used for the title cards.